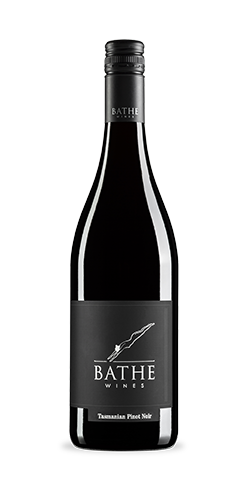 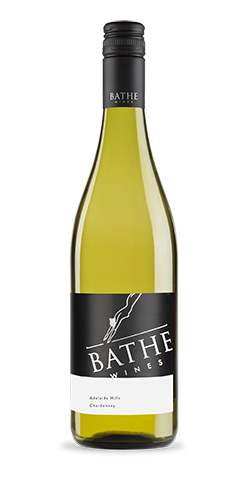 The Bathe Moscato is a traditional combination of Muscat and Frontignac,with a just a dash of dry Chardonnay to broaden the palate and keep the alcohol in check. As we sweat over these blends we keep in mind the lighter style Italian Moscatos as benchmarks, so we’ve held back on the sweetness of the wine and kept the bubbles light. 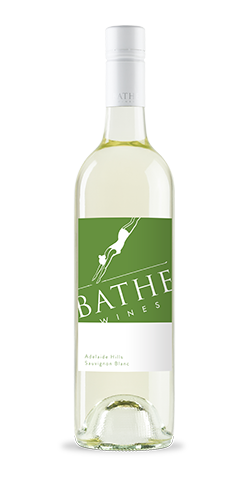 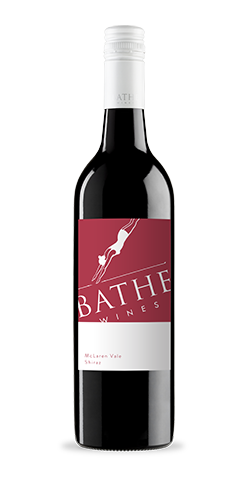 It’s a delicious fun wine with generous hints of peach, orange pekoe tea and honey overlaying a light, zesty palate with a refreshing spritz.